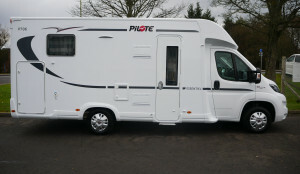 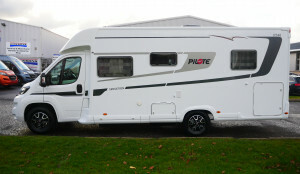 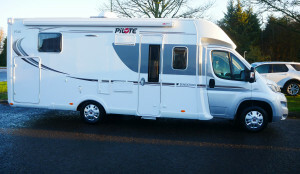 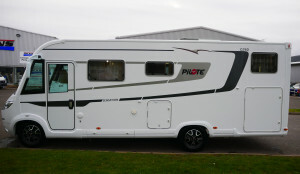 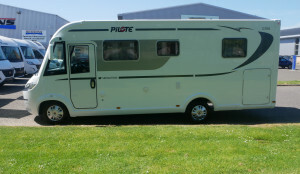 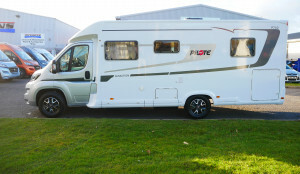 French built Pilote motorhomes are available in two ranges: the Pilote Pacific and the Pilote Galaxy. 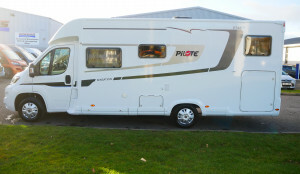 Each range offers a huge variety of layouts to explore, perfect for families, couples or groups of friends. 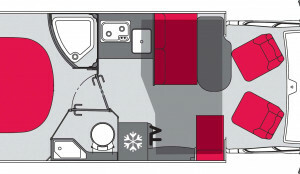 Choose from low profile coachbuilt motorhomes or A-Class motorhomes for more space and added luxury. 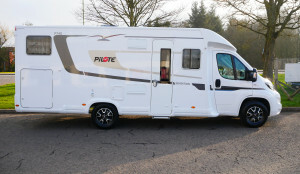 Dicksons of Perth is the only Pilote motorhomes dealer in Scotland, so whether you are from Edinburgh, Glasgow or Inverness we are in the best place to provide you with a brand new Pilote motorhome. 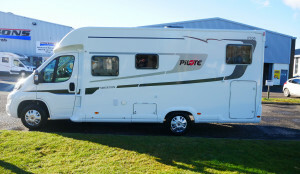 Enquire online today to arrange a viewing or ask about our finance options.